Guidance on Obtaining Defensible Test Portions (GOOD Test Potions) has been published! GOOD Test Portions, a supplement and companion document to GOODSamples for laboratory sampling processes has been published. 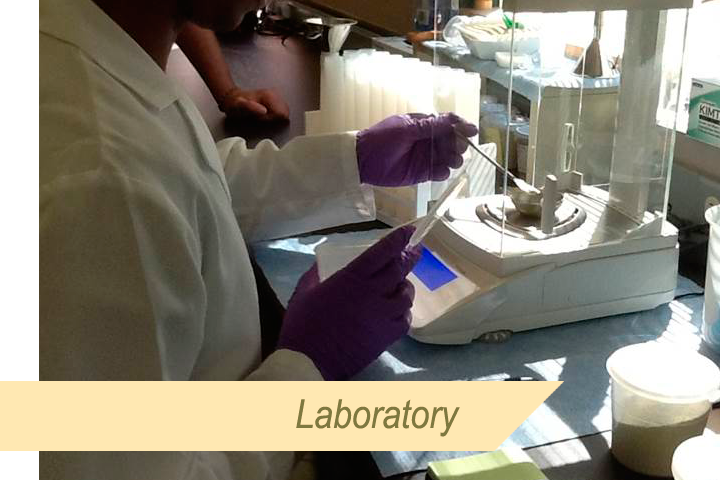 GOOD Test Portions provide a scientific and systematic approach to ensure the selection of a representative test portion. 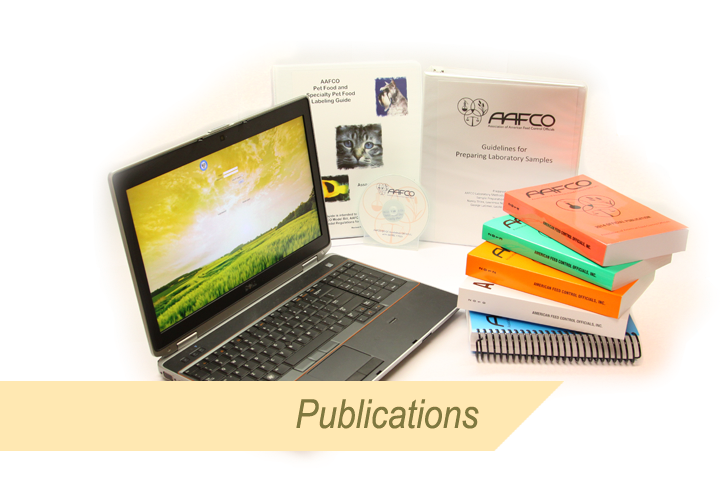 Find GOOD Test Portions at the AAFCO website: https://www.aafco.org/Publications/GoodTestPortions. It is a free download. Please check it out! The AAFCO definition request process starts with sharing a draft definition for your material with the AAFCO investigator listed on our website (http://www.aafco.org/Regulatory). This draft definition should be written in the same manner as other definitions in the AAFCO Official Publication. (available for 2 week trial purchase on our website for $20). The remainder of the request process is described at the beginning of chapter six in the Official Publication. 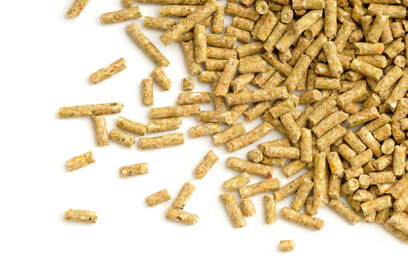 Starting January 1, 2017, medically important antimicrobials in medicated feed will become veterinary feed directive (VFD) drugs, and the resulting VFD feed must be authorized by a licensed veterinarian and distributed and used in compliance with the VFD regulation. 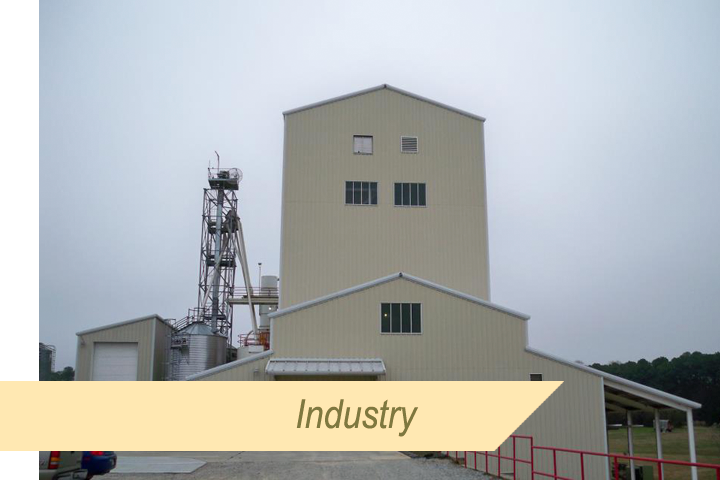 Also, animal producers will no longer be able to use these VFD feeds for growth promotion or feed efficiency. This video explains these changes and provides an overview of the requirements in the VFD regulation. 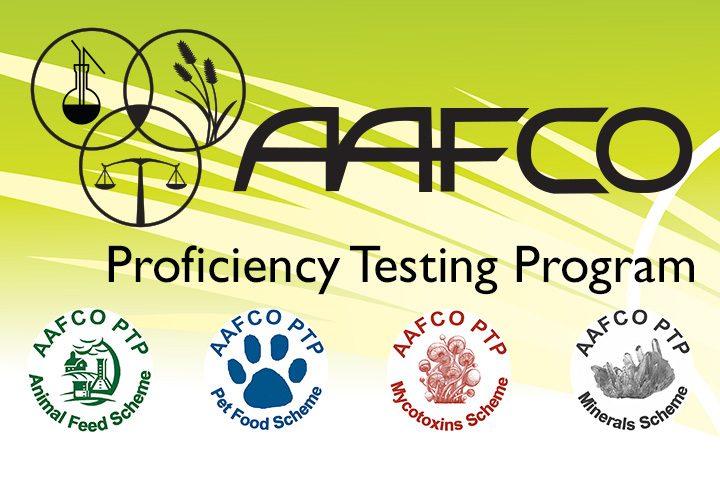 The AAFCO Pet Food Committee is pleased to announce that the newly revised AAFCO Pet and Specialty Pet Labeling Guide is now available for purchase! 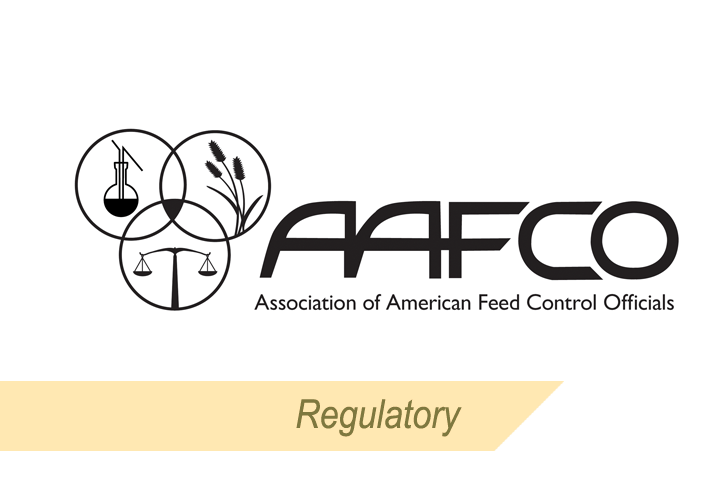 This guide was originally developed to help control officials, industry, and other interested parties to better understand and interpret the AAFCO Model Regulations for Pet Food and Specialty Pet Food. 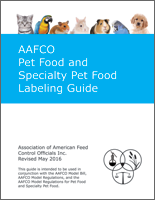 This revised version contains valuable explanations of common labeling issues as well as label examples designed to assist the pet label reviewer or developer to follow the current AAFCO Model Regulations. Click here to order your copy. For all the latest related to FSMA, refer to FDA’s FSMA page. Information can be found here related to the 2 final rules, the 5 proposed rules, implementation activity, updates on webinars, fact sheets, etc. 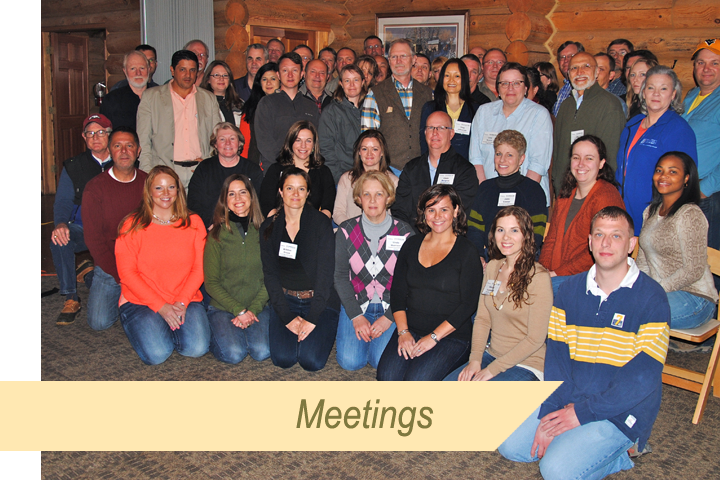 To send FDA an electronic inquiry related to FSMA see FDA’s electronic inquiry page located here. 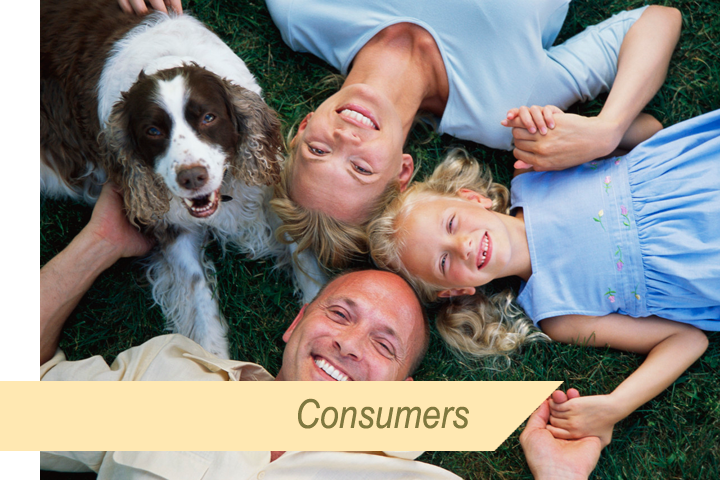 Follow the FDA information pages often as information and updates are being released on a regular basis. 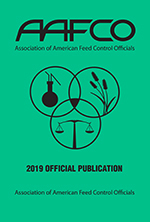 The Association of American Feed Control Officials (AAFCO) is a voluntary membership association of local, state and federal agencies charged by law to regulate the sale and distribution of animal feeds and animal drug remedies. Already purchased? Log in here.